Welcome Tim Howard & Stuart Holden to the B/R Football Family! 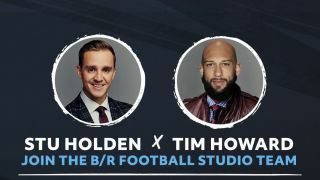 Tim Howard and Stuart Holden have been added as analysts for B/R Football studio programming, part of Turner’s season-long coverage of the UEFA Champions League. B/R Football is now on TNT! Welcome B/R Football to TNT! Welcome Kate Abdo to the B/R Football Family! 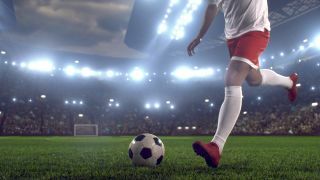 Renowned soccer broadcaster Kate Abdo is the studio host for Turner and Bleacher Report’s UEFA Champions League coverage.